More often than not, we come across an energy drink that’s filled with nothing but caffeine and sugar. 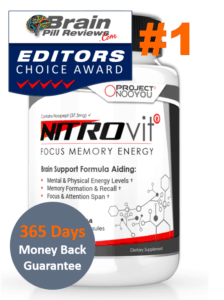 And while said formula would monstrously boost a person’s energy levels for a good 2 hours, the crash that comes afterward is horrifying…to say that least. 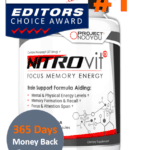 In our opinion, a true energy drink should be able to give an individual a gradual increase in energy levels, in order to maintain productivity and motivation throughout the entire day. 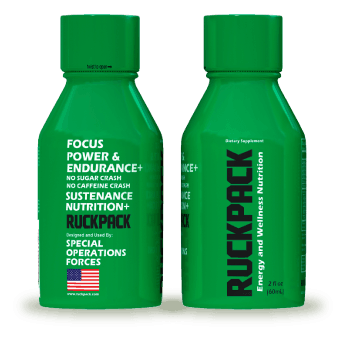 RuckPack is an energy shot that gained its fame after being introduced on ABC’s Shark Tank show, where the product was supported by 2 investors from the panel. The most intriguing aspect of this energy drink is that it contains absolutely no caffeine! That’s right, you won’t have to worry about jitters. 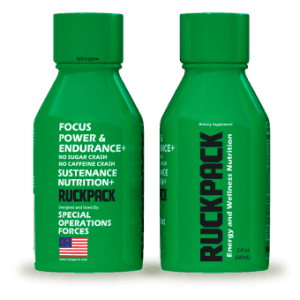 On top of being an energy booster, RuckPack may also serve to improve cognitive abilities and maintain a stronger immune system. So far, we’re well impressed. Let’s go into more detail about the product’s ingredients as well as what other people have said about it. 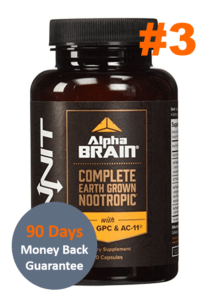 RuckPack’s formula consists of three amino acids (Tyrosine, Taurine, and Theanine), and Alpha GPC, Vitamin D3, magnesium, calcium, electrolytes, theobromine and more. These ingredients are all natural, meaning that they get produced by the body itself. Sometimes, the amounts of these important nutrients decrease, causing us to feel drained and sluggish. 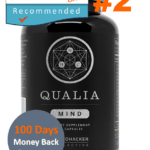 Thanks to RuckPack, however, we can maintain high levels of energy throughout the day and feel rejuvenated. 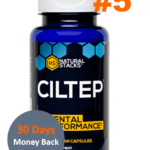 “Several people reviewing this product have mentioned that they were disappointed because it did not give them the energy that they are used to getting from other energy shots/drinks. That is not how this product is intended to work. The caffeine “energy” that you feel when you use the other products is because caffeine is actually a stimulant (read: drug). 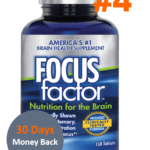 This product does not provide that caffeine high, so if that is what you are looking for, yes, you will be disappointed. “I’m a working active senior who works and drives over 1,000 miles a week. I have used 5-hour energy type products before. But always felt worse than where I started 5 or 6hours earlier. I first saw Ruck Pack on Shark Tank. I read several of the reviews both good, bad, and neutral and thought I would try a case of 12. The first two days I took a full bottle. I really felt noticeably more alert within one hour and didn’t feel an immediate rush. I just felt better than what I felt prior. On the third day, I only took half a bottle. We are really impressed with the comments that people have made about the product. 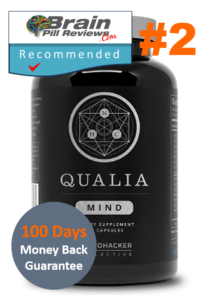 Due to its beneficial and all-natural formula, RuckPack is able to give people a gradual boost of energy without a bad crash at the end of the day. 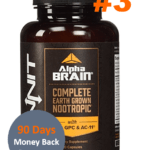 This makes the product a recommended buy.